Please fill in the short form below with your question, either about the Airmar B45, or for some technical advice. Please include details of your vessel if you feel they will help us answer your query. 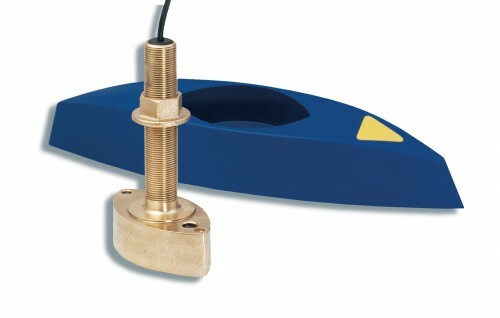 The B45 is Airmar's smallest and most economical, dual-frequency, bronze, thru-hull, stem transducer. 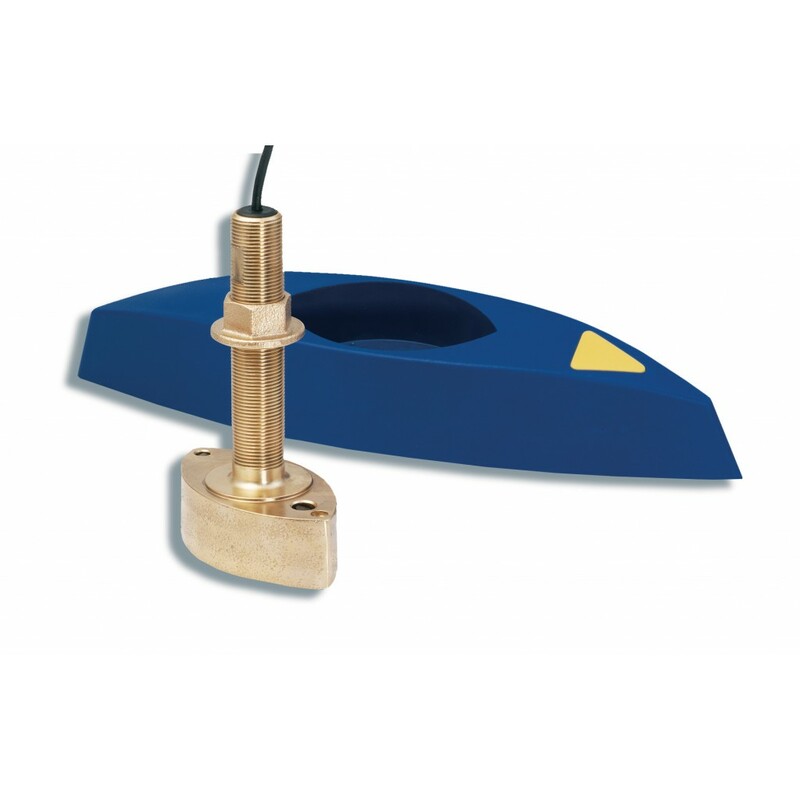 Its streamlined shape deflects aerated water from the transducer's face for strong return echoes and clear display images. 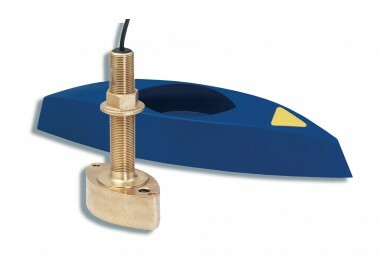 Airmar's High-performance fairings are recommended for all installations to obtain the best possible results.